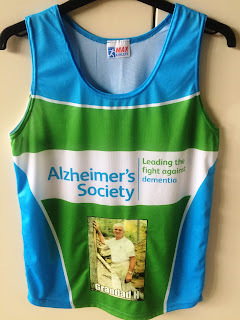 Dan & Becky Williams are running the Leeds 10K this Sunday to raise much needed funds to research Alzheimers Disease which their Grandad Harry suffered from. Harry was a founder of Hytal Kitchens and therefore, we would appreciate any donations, to this great cause. You can donate now by following either of the links below & THANK YOU... FOR YOUR SUPPORT!